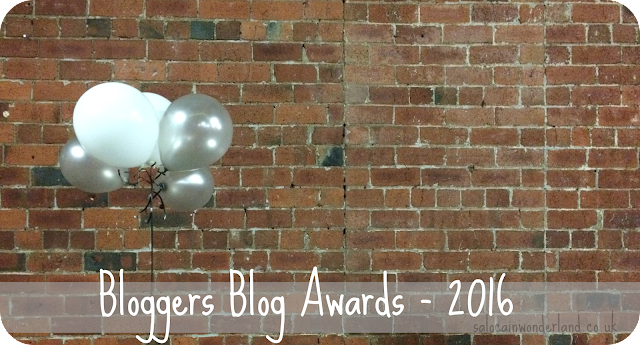 Another year, another fabulous Bloggers Blog Awards event organised by the amazing Hayley. Seriously, for anyone who wasn’t there on the day, you need to know how much this girl outdid herself this year! She put together on her own hands down one of the best events of its kind to date and I can’t stop applauding and admiring what she achieved this weekend! So let’s have a hip hip hooray for Hayley! Located in an ex-warehouse, Canal Mills in Leeds was the perfect venue, with every inch of the space being beyond Instagrammable. The space was huge, warm, welcoming, and with a very well priced bar. They also had the prettiest port-a-loos a girl ever did see! The day got off to a cracking start, with my obligatory road trip to Leeds with Jemma and Holly. 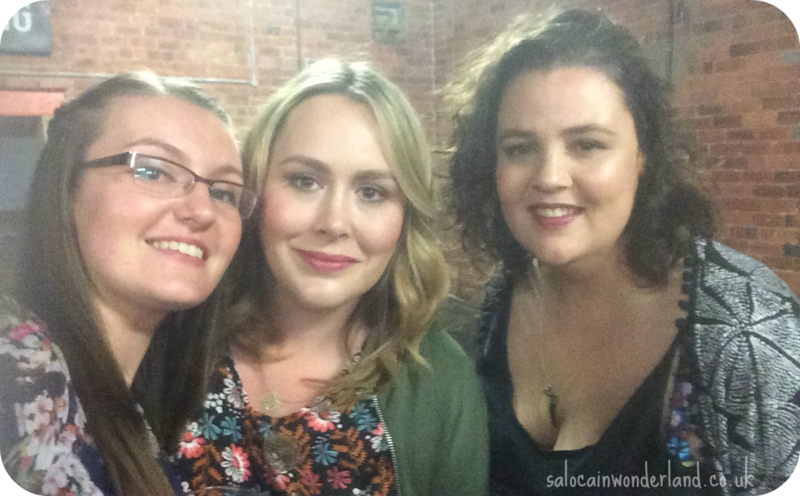 Once in Leeds, we caught ourselves a whole bunch of bloggers, including Sophie, Kirstie and Sarah (gotta catch em all bloggermon). We headed over to Trinity Kitchen to line our stomachs have some lunch, then tried to make sense of a crazy taxi situation, collecting Kayleigh along the way and then finally we were on our way to the venue! 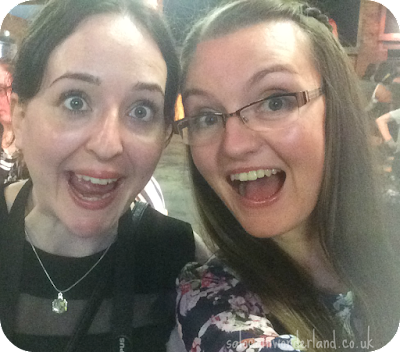 This is where the day starts to fly by in a whirlwind of prosecco, wine, squeals, selfies and hugs. From start to finish I did not stop smiling, catching up with some of my favourite bloggers; Corinne, Sharon, Jess, Amy, Jenna, Carrie, Dee, Kayleigh, Alice, Vix and more. It was just a none stop blogger-loving session. 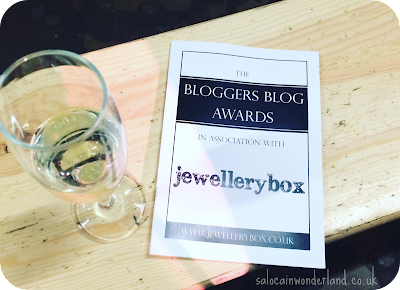 I was completely overwhelmed by not only the amount of people who turned up just to support their fellow nominated bloggers and bloggers but how genuine and approachable everyone was too. It still amazes me how supportive the blogging can be, and how amazing it feels to be in a room filled with people who get what you do without you having to explain a thing. The atmosphere as the awards ceremony drew near was electric, and before long everyone had took their drinks to their seats and awaited with baited breath to see who would walk away with the crowns this year. An absolutely huge well done to all of the winners and nominees for this year's awards! It’s amazing to see other bloggers getting such high and well deserved recognition in the community! 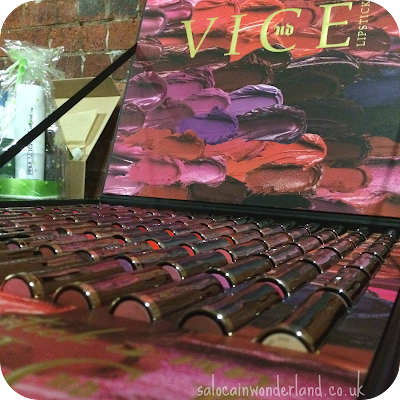 With the awards out of the way, and a little more wine flowing, we eventually found ourselves surrounding the epic raffle prize table, tickets clutched in hands, breath held as to just who would walk away with what, especially the Vice Vault from Urban Decay! After some technical difficulties, I was randomly deemed the loudest person in the room (I mean me? Little ol quiet me? Really?) and took to announcing the winning raffle tickets - which included almost missing out on my own prizes because I kept forgetting to check my own tickets! That could have been an epic fail right there! 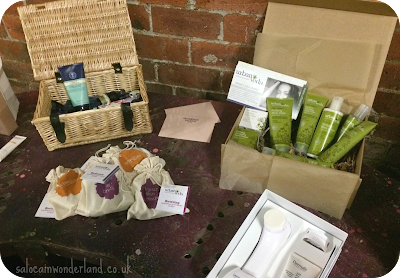 I was lucky enough to win a Magnitone cleansing brush and a huge Urban Veda hamper! Cheddar cheesing right now! Raffle over, a huge sum of money raised for the Allerton Cat Rescue,more selfies, more squeals, the event started to eventually wind down, the amazing cupcakes baked by the beautiful Carrie had been demolished and reduced to crumbs, not a marshmallow was left in site on the sweets table and people started to make their way home, with long hugs and goodbyes being made all over. 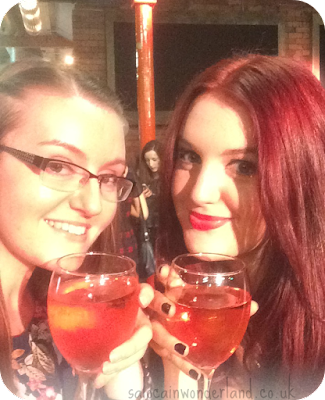 I had a bloody brilliant day from start to finish and seriously wish I was doing it all over again sometime soon! Here’s hoping Hayley takes the plunge and puts together another awards event next year! 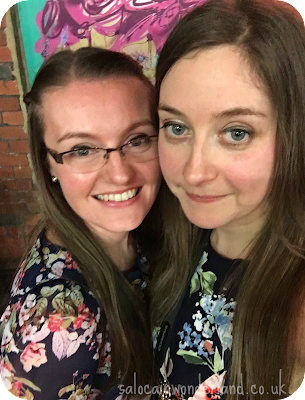 So thanks again Hayley, thanks again to all the amazing bloggers I met on the day, and congratulations to not only the winners, but the nominees too - you all have done an amazing job to come this far and it can only be a sign of amazing things to come! MEEEEEEEEEE <3 <3. Sarah I love you more every time I see you. I don't care if that's weird. That's not weird, that's exactly what I want to hear!